April is a licensed optician who graduated with Honors from the Optician Program at Georgian College in her hometown of Barrie Ontario. 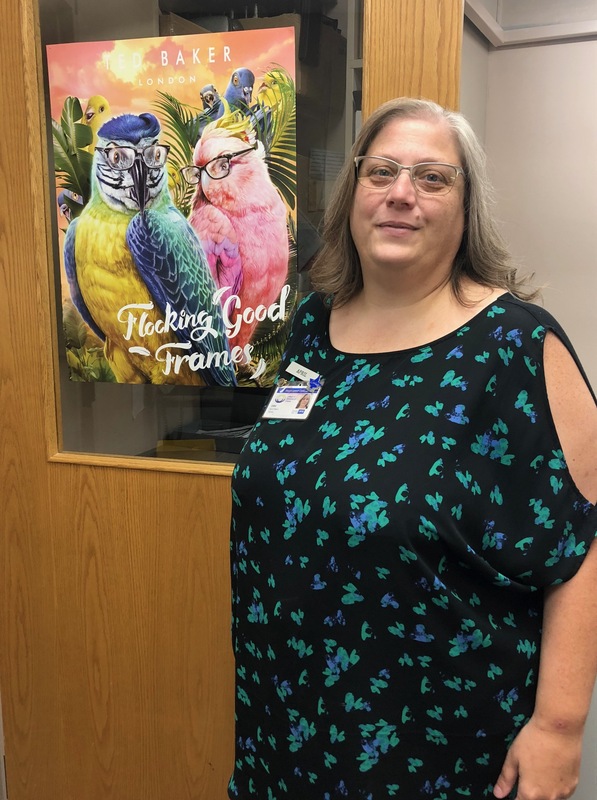 After graduation, she relocated to the Owen Sound area working with retail opticals, optometrists and an ophthalmologist for the past 20 years. 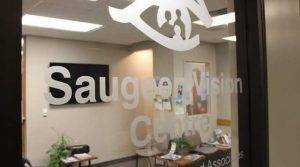 April joined Saugeen Vision Centre in January 2018, and brings extensive knowledge of frame adjustment, lens designs, repairs and fabrication. In her time outside the office, April enjoys time at her trailer with her spouse and their 2 dogs and 7 parrots.